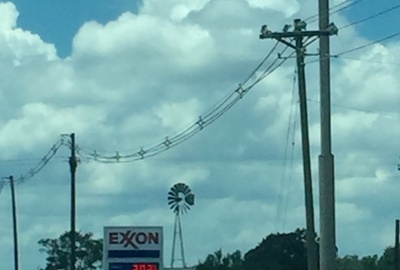 The Raisin Windmill 66 is located on 9098 US Highway 59 in Raisin, Texas. 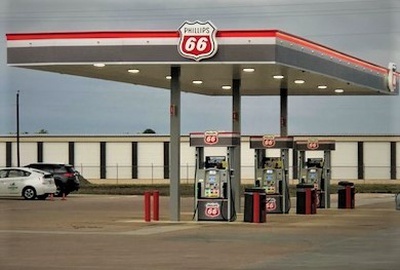 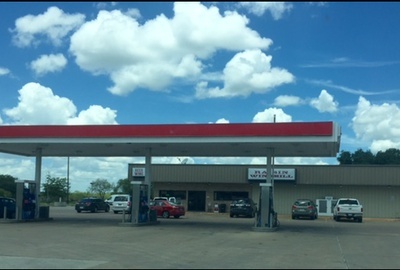 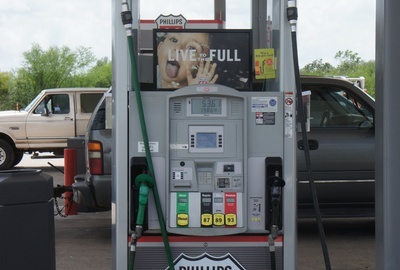 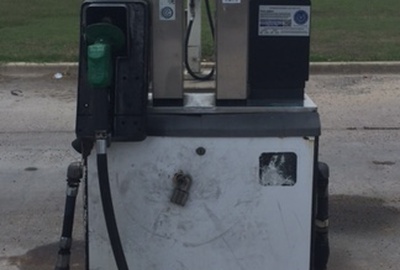 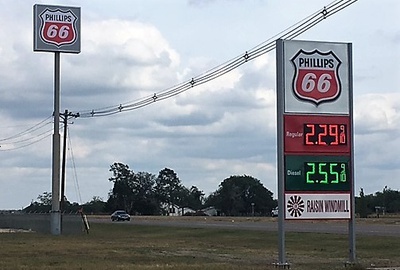 This location was recently converted in late 2017 from an Exxon to a new shiny Phillips 66 (Rivet Image). 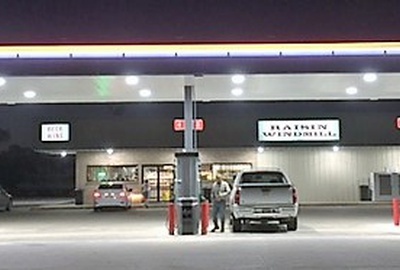 This site boasts a 4000 Square foot convenience store that includes fresh cut meat, smoked meats, and other fresh hot foods.